Mar 29, 2016 in "Norway (Pavilion)"
The Stave Church in Epcot's Norway Pavilion will be closing for refurbishment next month. 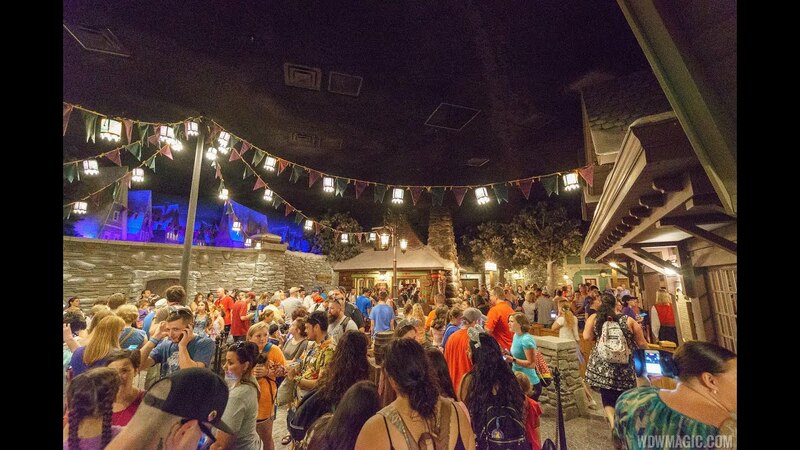 The closure begins on April 18 through to May 27, reopening to guests on May 28 2016. 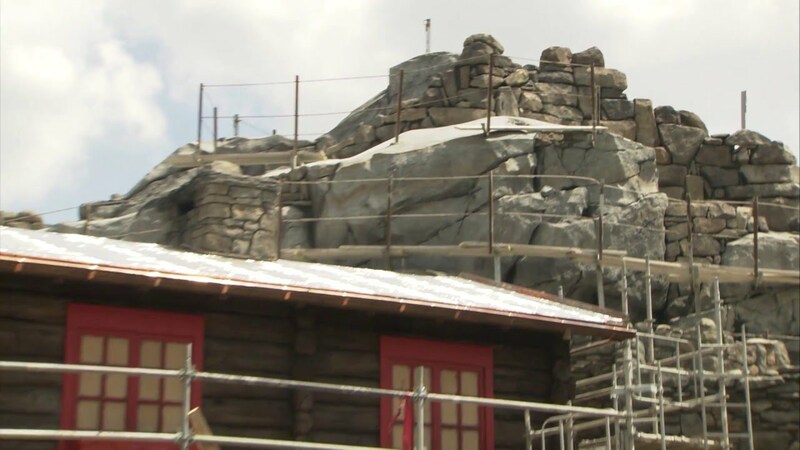 Most interestingly, the reopening date of the Stave Church may give further reinforcement to a possible opening date of May 28 2016 for the entire Norway Pavilion makeover, including the Frozen Ever After ride and Royal Sommerhus meet and greet.